When the white flakes twirl in the air, you will be there and enjoy the most exciting experience! Even if you do not practice ski or any other winter sport, do not miss an indulgent ride on the mountain of Karpenisi, the Velouxi, on the lift of the Ski Resort. 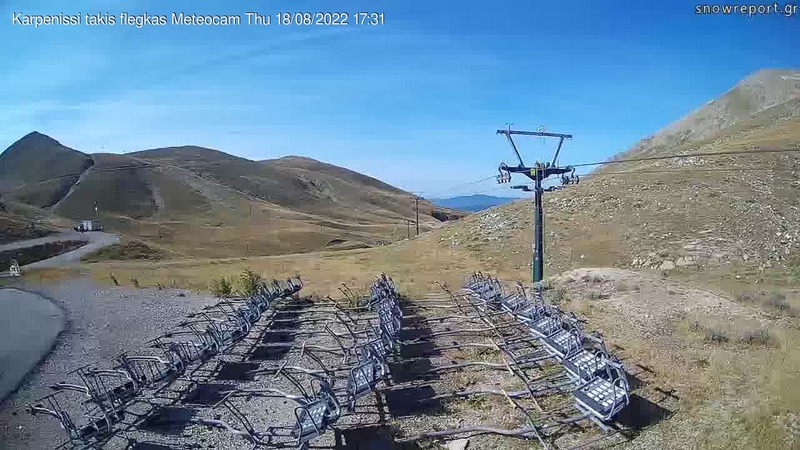 The “Takis Flegas” the sliding lift of the Ski Resort, invite you to explore it from above! The lift of the Ski Resort Velouxi can serve more than 2000 people per hour! You will find a place for sure! Ask for contributions from the managers of the Resort and they will indicate the most appropriate lift for you and your family! Take the chance to experience this unique moment and hover over the snowy landscape!